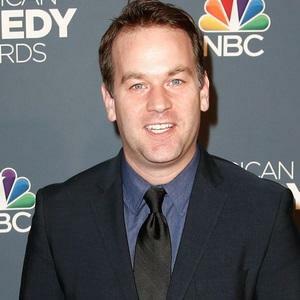 Stand-up comedian, playwright, actor, and director best known for his play and subsequent film Sleepwalk with Me. 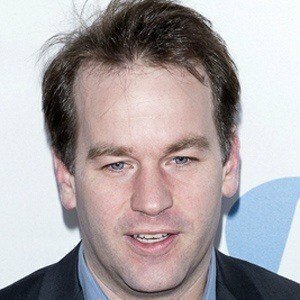 He also directed and starred in the 2016 film Don't Think Twice. His play My Girlfriend's Boyfriend won the Lucille Lortel Award and Drama Desk Award for Outstanding Solo Show. 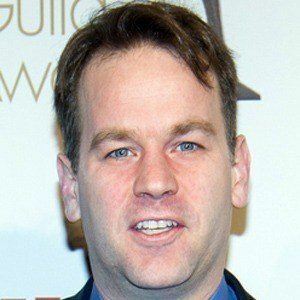 He graduated from Georgetown university in 2000. He has appeared in the films Going The Distance, Hot Pursuit, Cedar Rapids, Trainwreck and Your Sister's Sister. 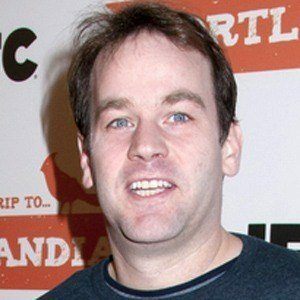 A lot of his comedy is about his relationship with his wife Jen Stein, whom he married in 2007. He appeared on an episode of Girls with Lena Dunham as a guy interviewing her for a job.